Customization is Android's other name. And to change the way it looks is the favorite pass-time of a lot of people. Launcher Pro does that job the best, so much so that you may consider replacing the handset maker UI with something more in tune with what you like. We usually do not put too much focus on a single platform app, unless it is quite brilliant. Which this app is! While the app itself isn't much, except like a control panel, what matters is what it does to the phone’s UI. It allows you absolute control over how it finally looks. 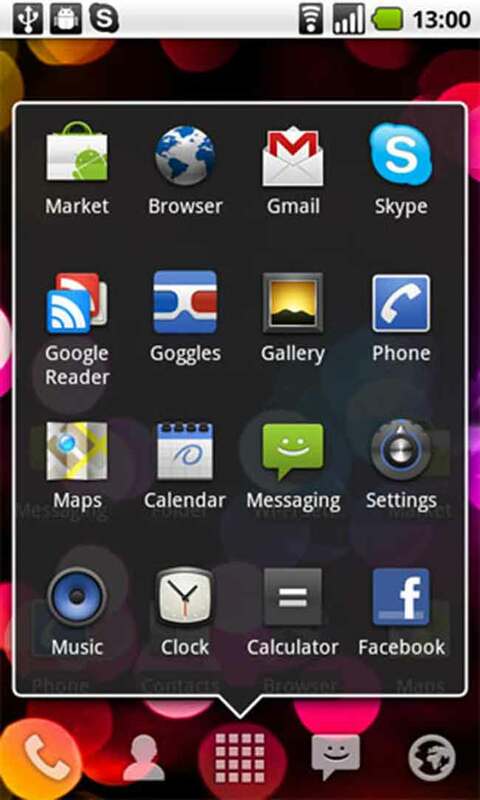 We have used it to good effect on various Android phones, and ultimately replaced the pre-loaded themes. Download this from the Android Market, and install. 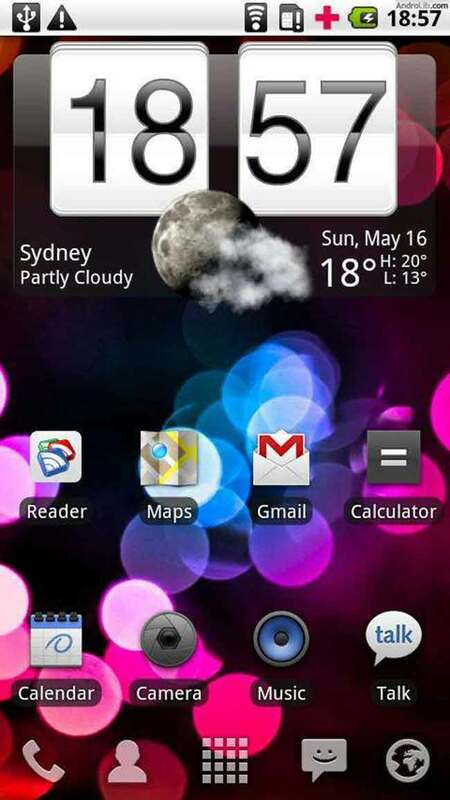 When you press the home key next, it’ll usually show up Launcher Pro and the other preloaded UI (HTC Sense, MotoBlue etc.). Select Launcher Pro, and tick the ‘set as default’ option. This will set Launcher Pro as the default home screen. 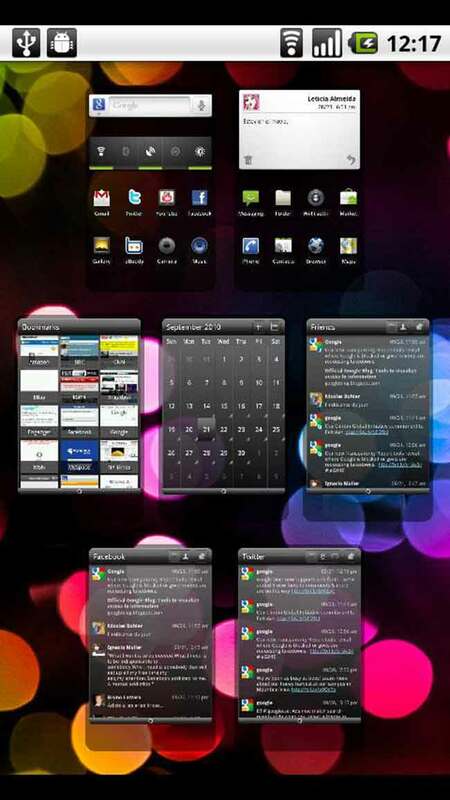 The basic (as in free) version of Launcher Pro offers full functionality, except for the detailed widgets. For that you need to download the paid version. However, we suggest you stick to the free version first. We have tried this on multiple phones, and were quite pleasantly surprised to find out that the likes of HTC Sense, Samsung TouchWiz UI and even LG’s Breeze UI do tend to slow down phone performance! Apart from the customization options, the fact that it may just make your smartphone a tad quicker as well is just enough motivation, we think. If you are using an Android phone, and are interested in a bit of customization of the entire UI, or just plain and simply unhappy with the existing UI, Launcher Pro is the free app to download. The customization options are just immense, and if you tinker around with it long enough, the resultant look might just be the best around. Live wallpapers, themes and add-ons are available for this app on the Android Market, allowing you to keep tinkering with the look of the phone.